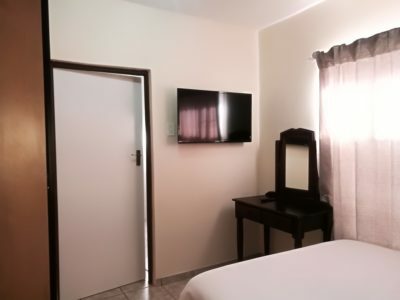 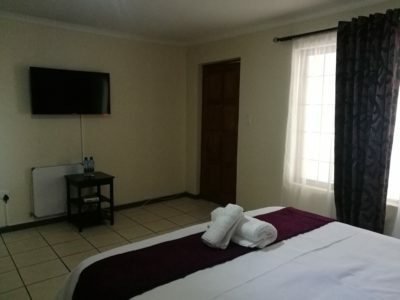 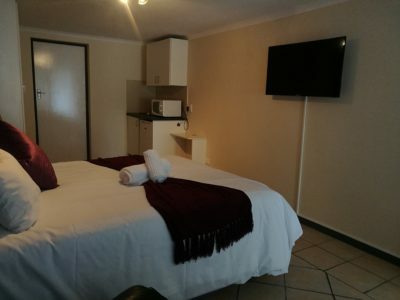 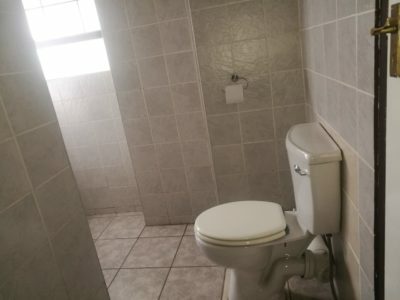 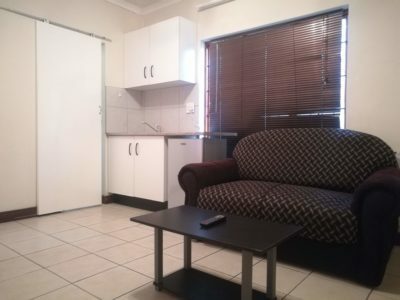 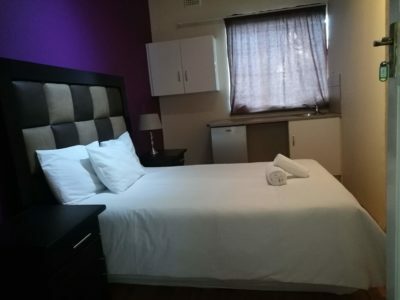 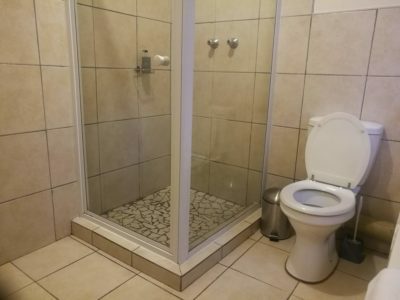 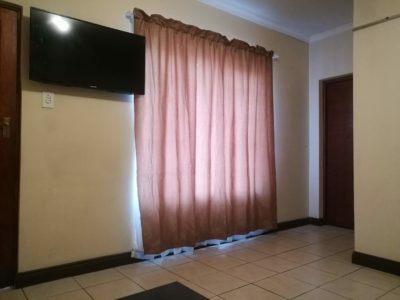 The state-of-the-art architectural single storied Property provides 17 Rooms, swimming pool, garden, braai area you will be able to enjoy the view of the suburb a little bit, with the evening relaxation of the pool area, braai area and the balcony. 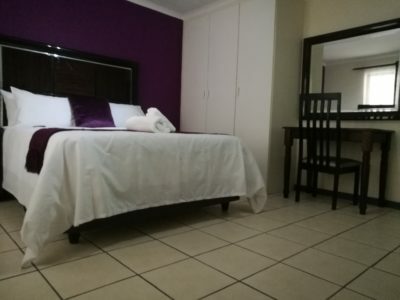 Not to miss our incredible and memorable experiences including peaceful nights, relaxing sun downers in our pool garden. 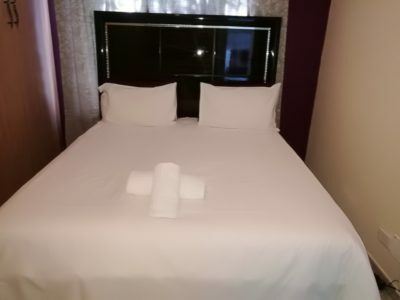 Guests will always remember our personalized hospitality.